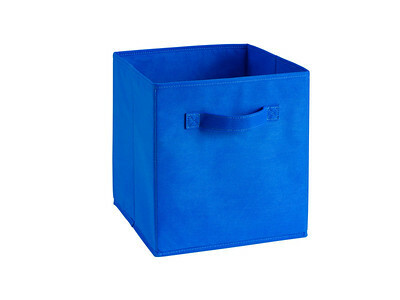 ClosetMaid's versatile Fabric Drawers come in more than 20 different colors. Shown: Pink and Green. 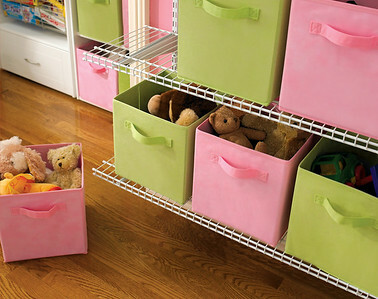 ClosetMaid's versatile Fabric Drawers come in regular and mini versions in more than 20 different colors. Shown:Light Purple and Fuchsia. ClosetMaid Shoe Organizer in Espresso with fabric bin in Mocha. ClosetMaid Shoe Organizer in White with fabric bin in Mocha. 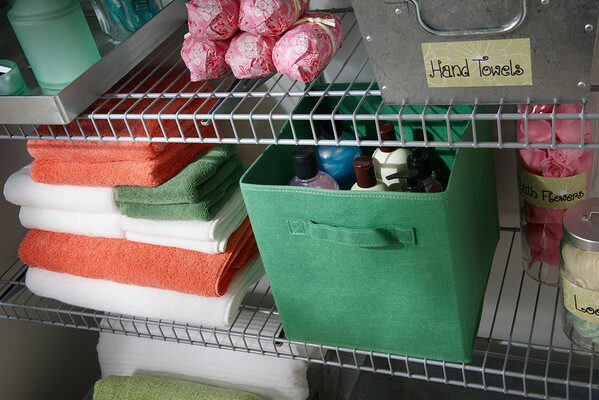 Floor Organizer in White with deep fabric bin in Brown.